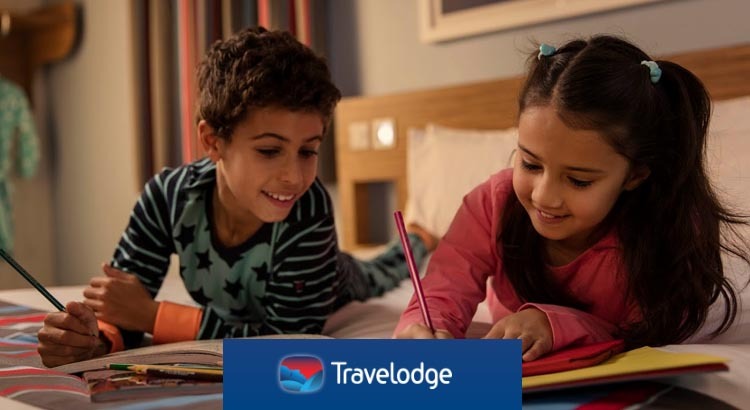 Travelodge’s London sale is now live! Find 10% off selected stays across London. Book quick to not miss this opportunity. Your 10% discount is valid for selected stays between the 30th August 2018 and 31st October 2018. Don’t miss this earlybird special offer at Paultons Park home to Peppa Pig World and book your 2018 short break in the New Forest from as little as £51 per person! 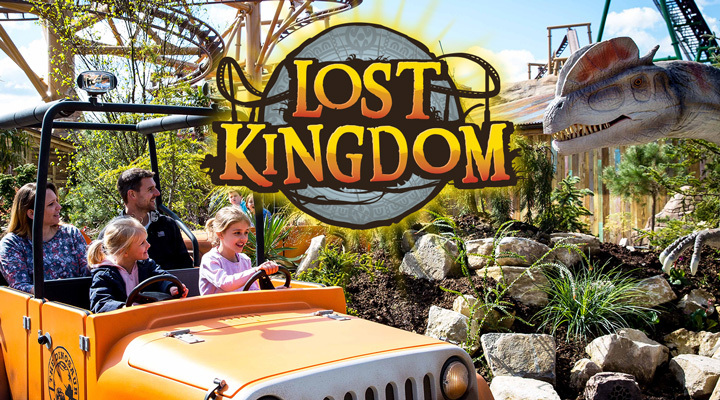 Plus all short break hotel packages include 2 Days For 1 entry into the Theme Park. 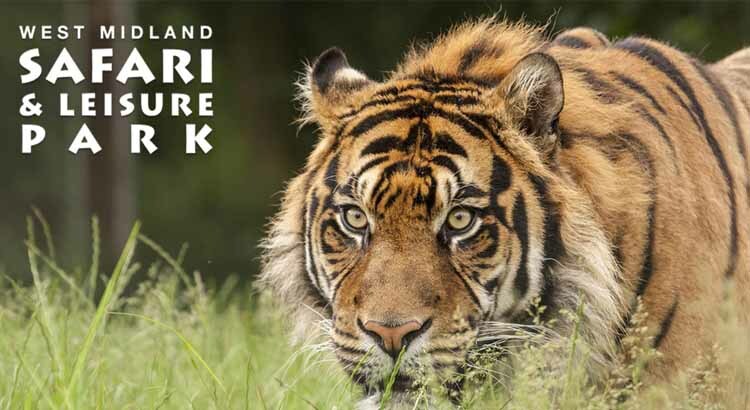 Book this special West Midland Safari Park hotel break and get free tickets to West Midland Safari Park with this Britannia Hotels special offer. Stay a the Bromsgrove hotel and not only do you get free tickets worth up to £80 per family of four but also breakfast. Prepare for an incredible day out with your family at Drayton Manor Theme Park with our special Hotel deal. 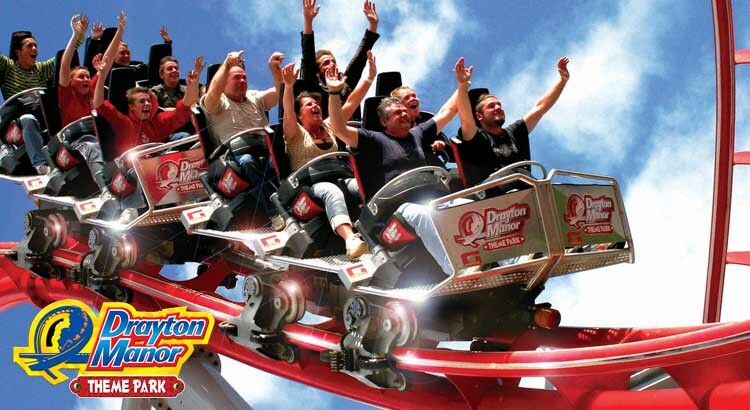 Save up to 32% off and enjoy an overnight stay in Birmingham’s vibrant city centre with Free Drayton Manor tickets and breakfast thrown in from just £99! 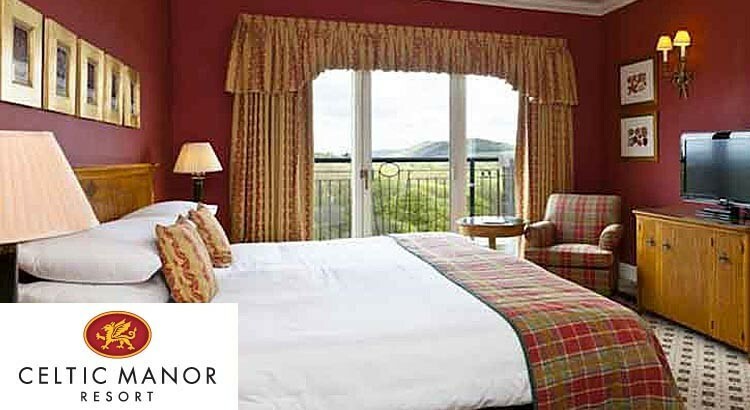 With overnight stay, dinner and breakfast starting from just £138 per night you can experience a luxury break at a great value price.